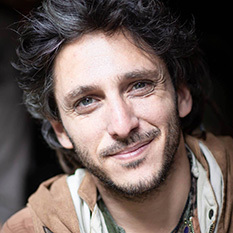 Amir Weiss is a traveler, nomad, creator of networks and a documenter. His mission is to document transformational events from festivals to communities around the world. 6 years of Countless events. His work can be found at amirweiss.com or on Instagram @awtransform.